9.30am Up early collecting keys and setting up for a day of judging, hoping I look like Cheryl but feeling more like Simon. The fabulous Caroline Gould and Vikki from Dove Models arrive join me and the panel are ready! 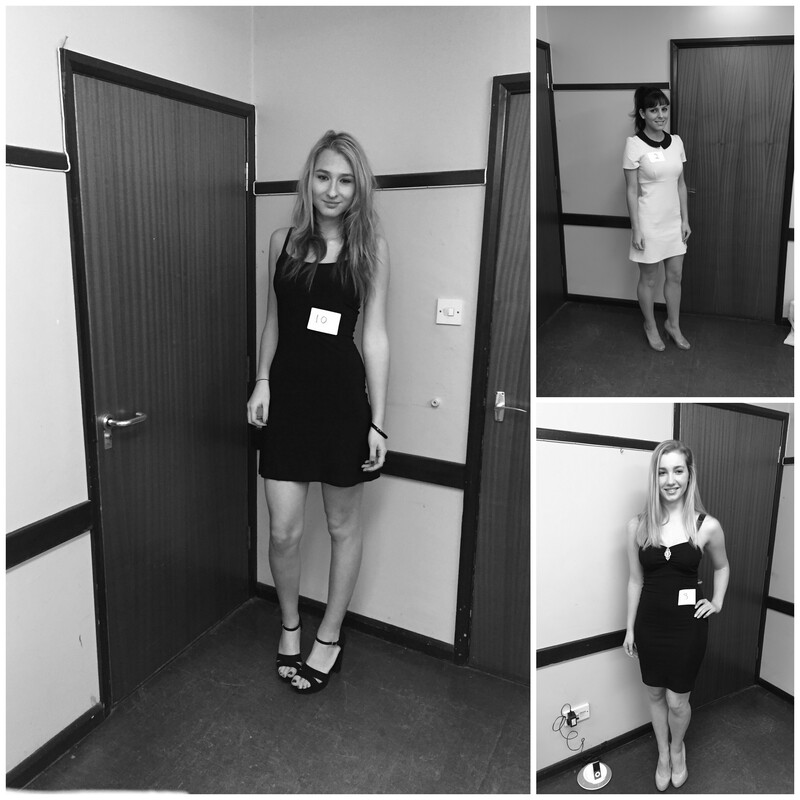 10.30am After a quick catch up and pre-casting brief, we’re ready to go and our budding models are arriving! 11.00am Registration go! Numbers given out, measurements noted and full shots are taken! 11.10am Wonderfully prompt arrivals mean it’s time to introduce ourselves (sadly not as Cheryl, Simon and Louis) and kick off with some ice breakers. I get things rolling with my Ryan Gosling dream celebrity date and luckily no one offers any competition, but Zac Efron may need to watch out because he was a popular answer in our warm up game! Now ladies, time to STRUT. 12.30pm In pairs and solo, our budding bridal models have walked their best so it’s time to bid them farewell and get down to business. 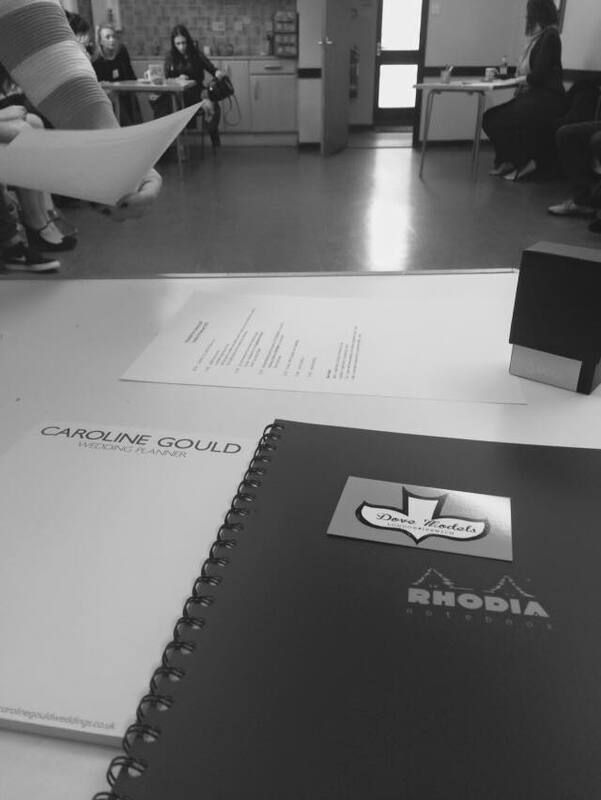 1.30pm Deliberations over, decisions made it’s time to head home after a Truly Marvellous casting call! We’re still looking for models! Males and Females of all ages required. Fancy giving it a go? Email hello@carolinegouldweddings.co.uk and come along to our Casting on 1st February at Woodbridge Community Hall. Posted in Truly Marvellous Wedding FairTagged models, wedding fair, weddingsBookmark the permalink.